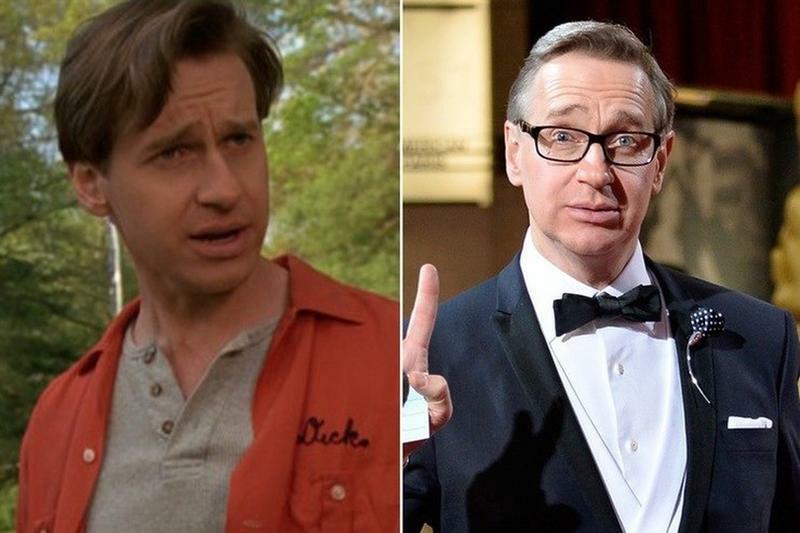 Paul Feig played Tim, one of the more "gentle" counselors and ally of the children at Camp Hope. After the movie, Feig had roles in Sabrina, The Teenage Witch, Arrested Development and Knocked Up. Today, he is one of the biggest comedic directors in Hollywood, with hits such as Bridesmaids and The Heat on his list of accolades Most recently directed the all-female Ghostbusters reboot.